Perched High on the hilltops to the west just outside Hazyview, you will find a little hideaway called Eagle's Nest Chalets. 20 km from the Kruger National Park (Phabeni gate). Set on 65 Hectares of pristine indegenous bush-land, the lodge offer 12 fully furnished units, each fully equipped for self-catering, each with own television and braai (barbe-que). With its panoramic views of the beautiful lowveld, it provides the ideal central retreat from which this area can be explored. 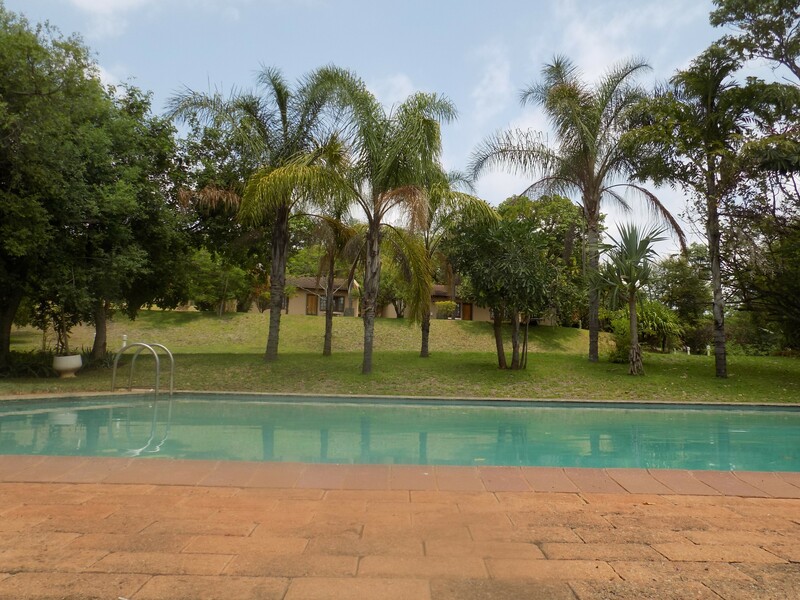 Our facilities include a spectacular swim -ming pool where guests can spend hours enjoying the wonderful lowveld climate, and a cosy boma and conference room ideal for group functions and braais. The nearby panorama route offers the traveller beautiful scenic surroundings, waterfalls and walking trails. The spectacular Blyde River canyon and the Three Rondavels are a must to see, along with Bourkes luck Potholes and God's window. et in beautiful gardens Eagles Nest offers 12 Self Catering chalets which are fully equipped for all your cooking needs and a braai area (barbecue). All the units have on-suite bathrooms which consists of a bath and in-bath shower, toilet and basin. We offer ten units which caters for two adults and two kids. 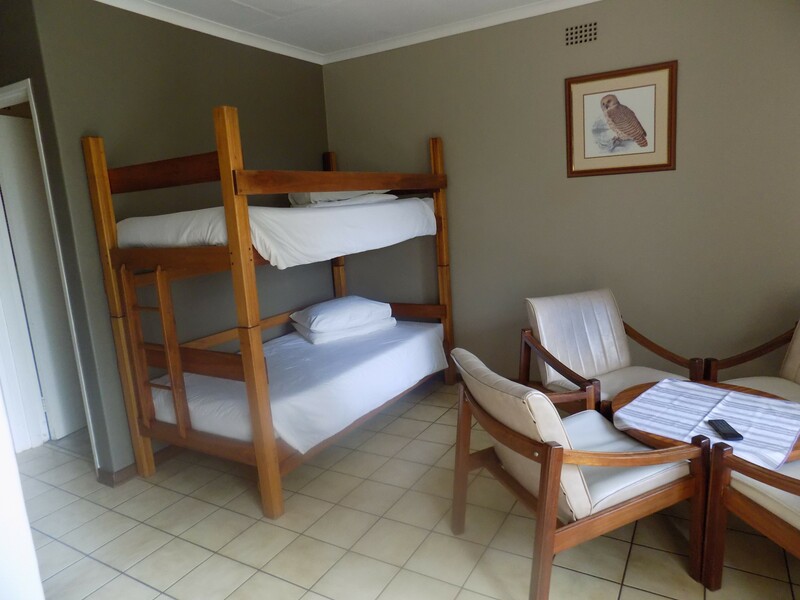 The unit have one room with a comfortable double bed and a bunk bed in the living area for the small ones. 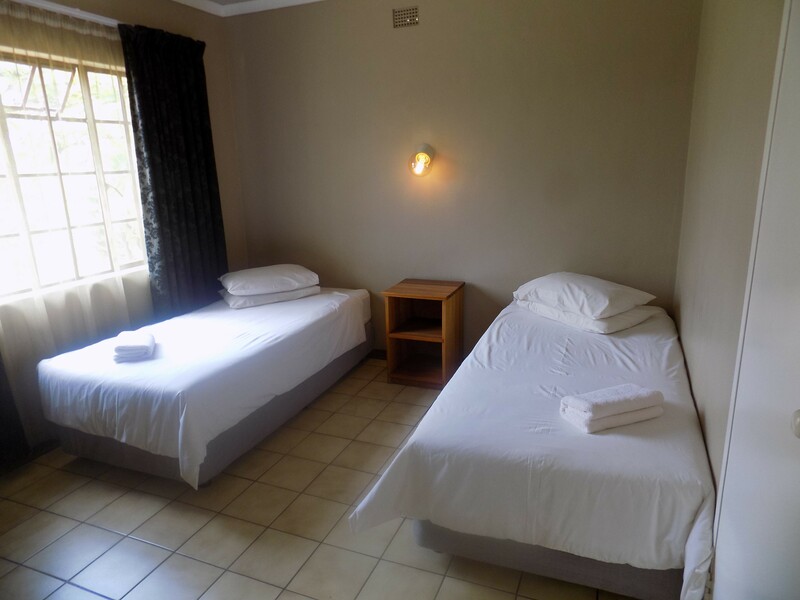 We also offer two units which caters for 6 people, these units consist of 2 bedrooms with one double bed and the 2nd room with 2 single beds. In the living area there is also a bunk bed for 2 kids. 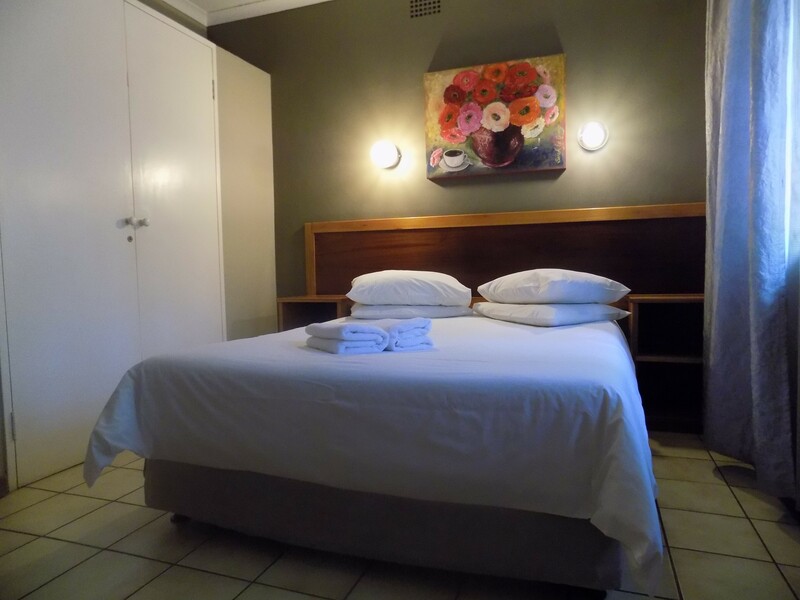 All the units have fully equipped kitchens and a Braai (barbecue) on the outside, we also offer extra seating to our guests outside. 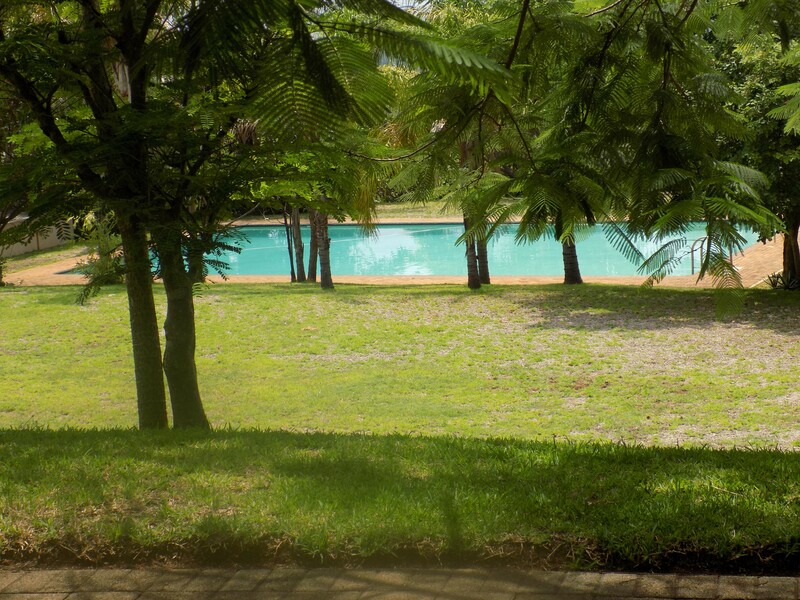 The huge swimming pool is within easy access from all the units and have lush gardens and ample space to soak in the Lowveld sun. All the units also have their own parking space for one vehicle, if there are more than one vehicle space will be made available.